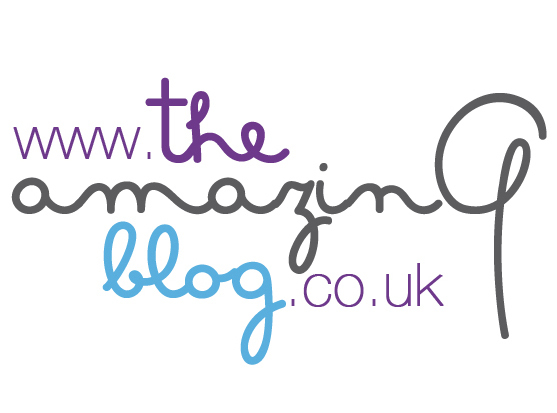 Organic beauty products is one of our favourite products to receive here at The Amazing Blog . When we received a product from the trusted brand Charme D'Orient , we were practically falling over ourselves to try and get a chance to use it. The benefits of Shea Butter are endless, and it is even better when you know it is Grade A and unbleached unlike many other product containing the same ingredient. Shea Butter is also known to contain vitamin E, an ingredient that results in an increased micro-circulation which increases blood supply to and from the skin. Vitamin E can also act as a barrier to those dangerous UV raises, acting as a very light SPF. Rub this cream over your body after exercise as it aids in releasing muscle tension and small wounds. Argan Oil is another primary ingredient in this product which is a fantastic skin toner and exfoliator. Using this product regularly will help to improve the appearance of your skin and give you a youthful glow. This product is ideal for all skin types, especially those who are prone to dry skin or skin allergies. What we also really appreciate here in the office is a product that will last; getting more bang for your buck is vital to us. A little goes a long way with this product, you can purchase Charme d’Orient at just £22.98 here.